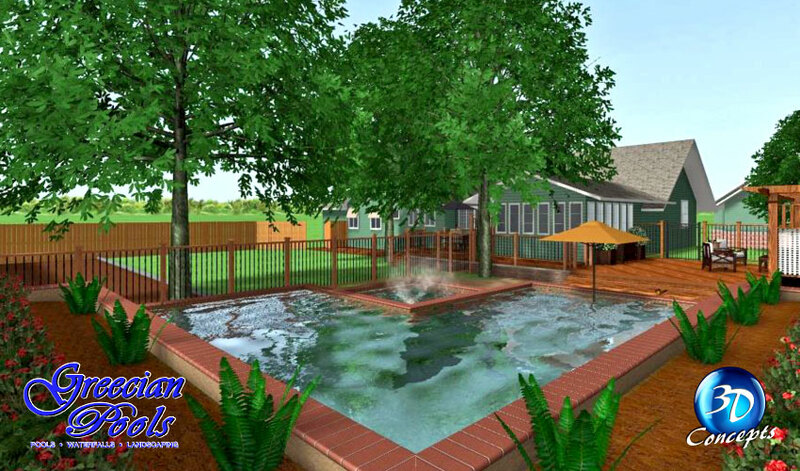 Greecian Pools is proud to annouce our new 2D and 3D landscape designs using Realtime Landscaping Architect 2014, a state of the art 3D technolgy. 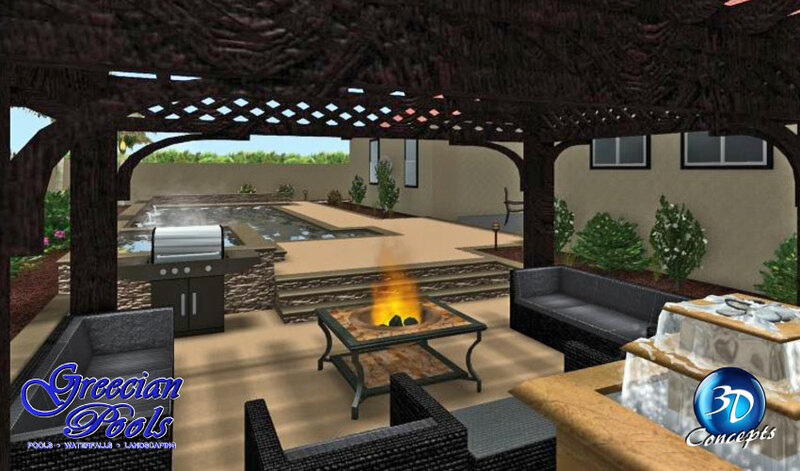 We now have the ability to design a complete landscape including yards, walkways, swimming pools, ponds, outdoor kitchens, patios, and much more. 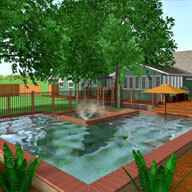 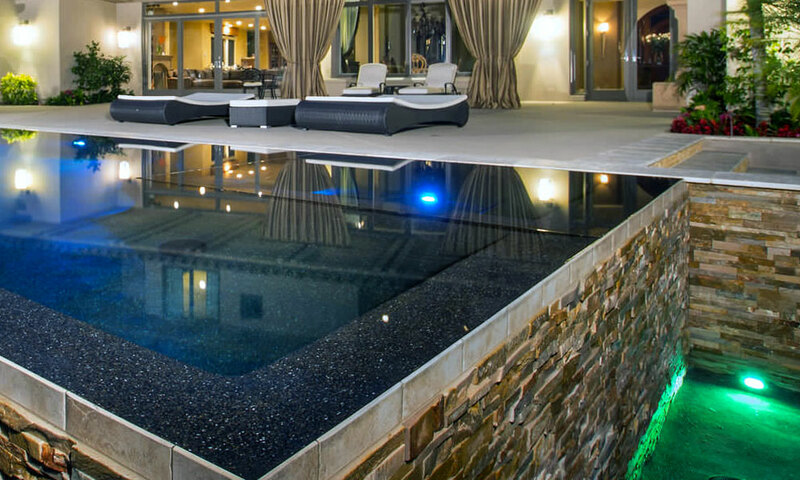 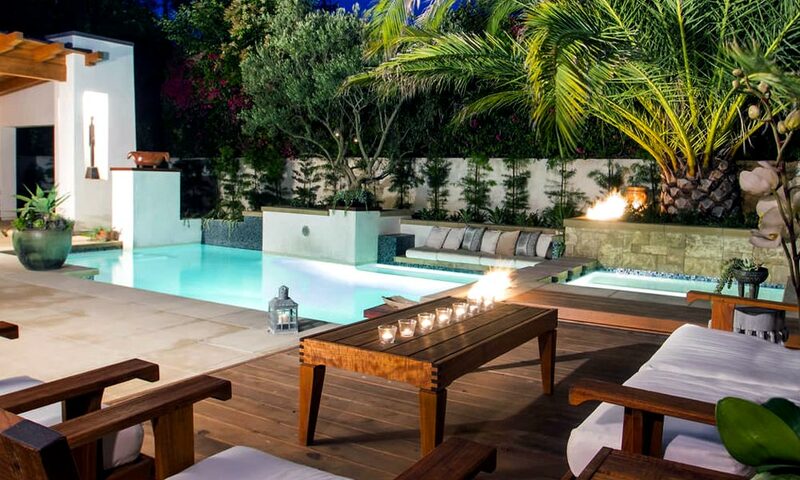 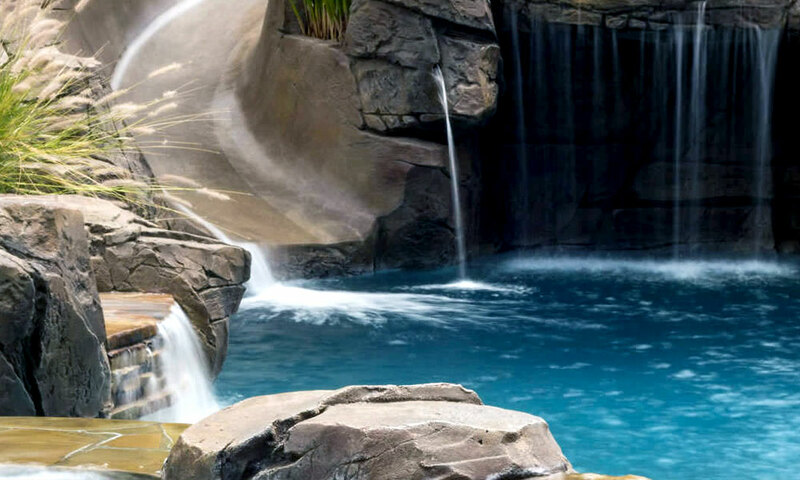 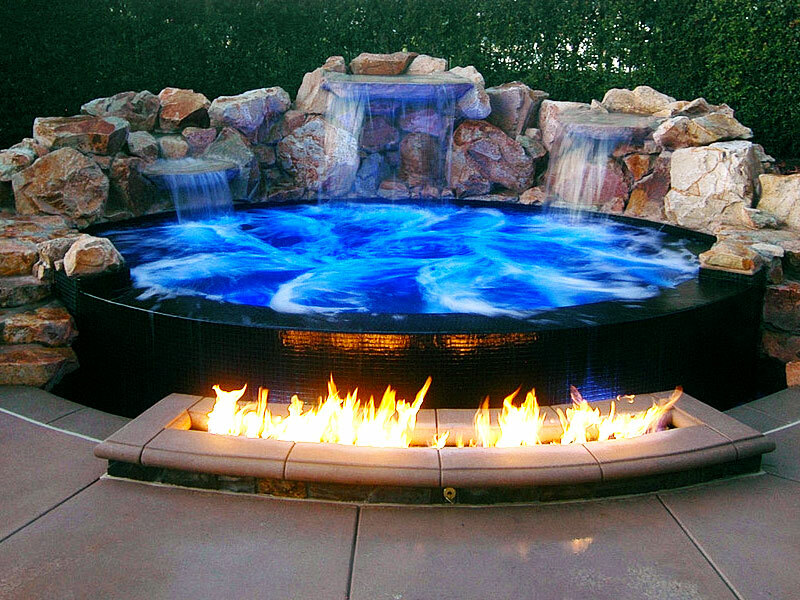 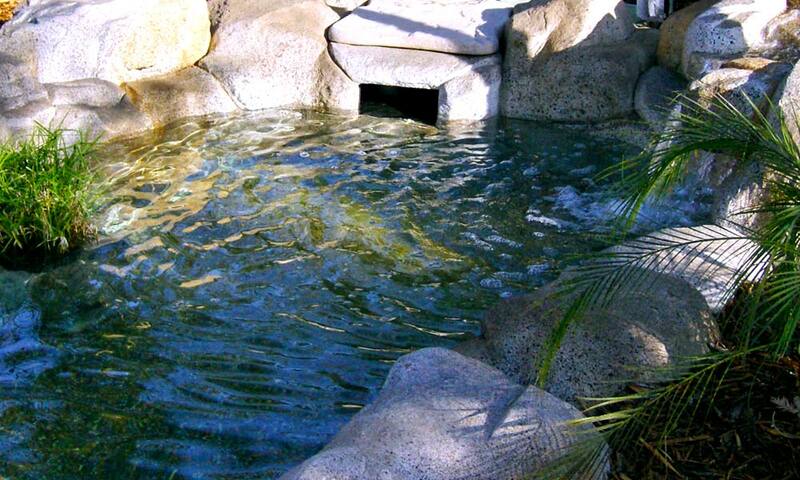 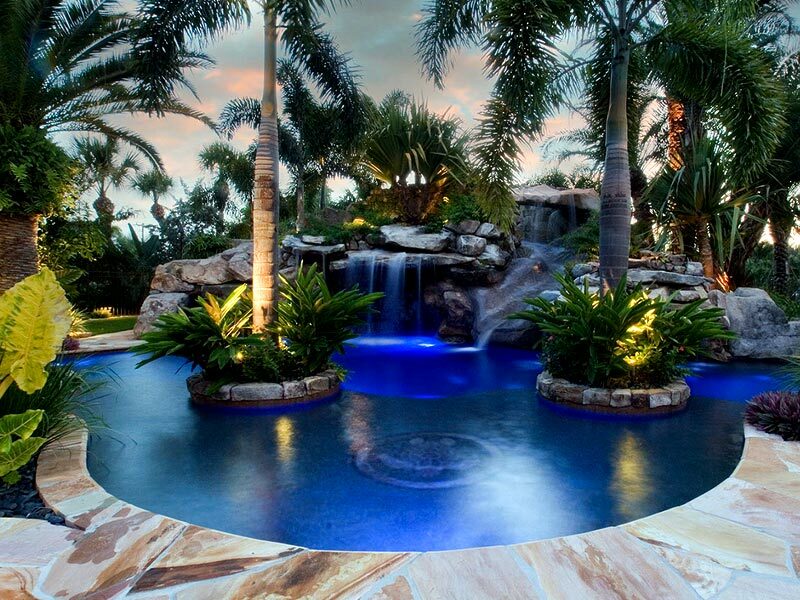 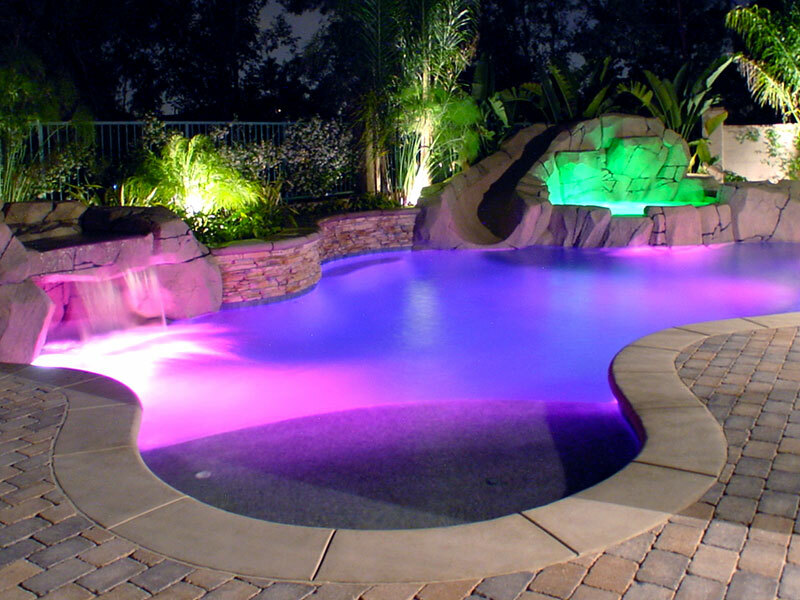 We are Bakersfield's cutting edge pool builders and can design professional landscape plans and presentations. 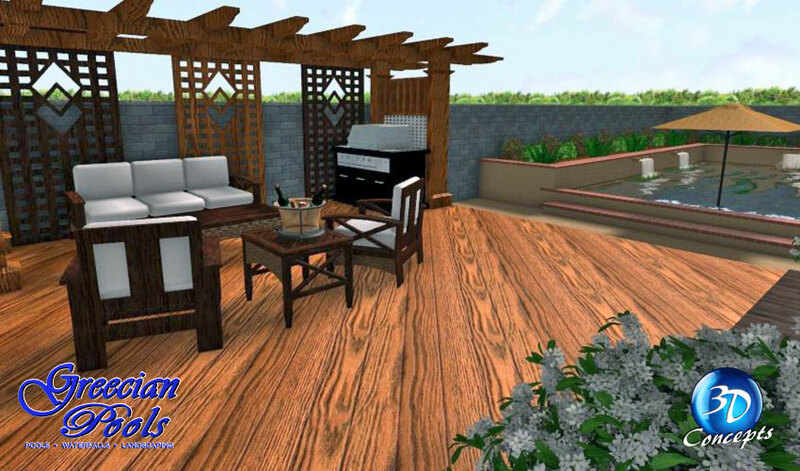 Create photo-based designs, plan drawings, and even full 3D walkthroughs, so you can get a "real-time" preview (see below) of your home. 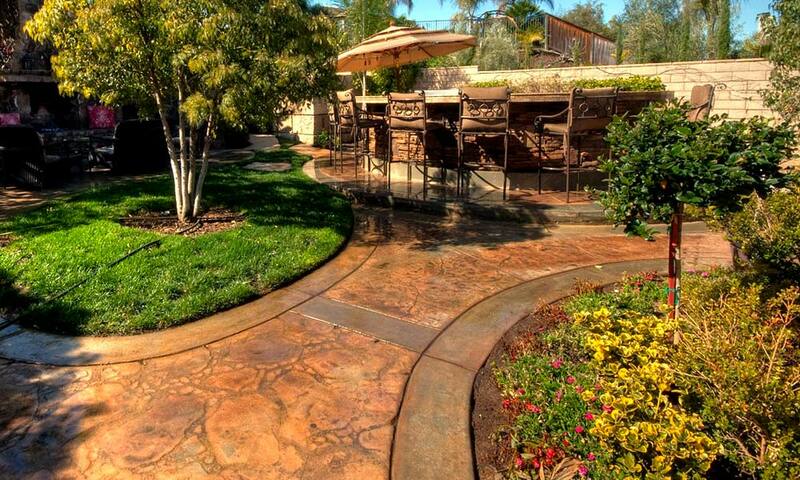 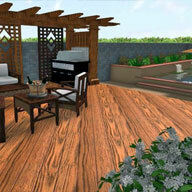 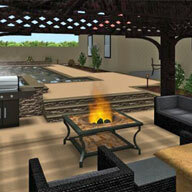 View your landscape designs with subtle lighting and shadows, detailed surfaces, reflective water, and much more. 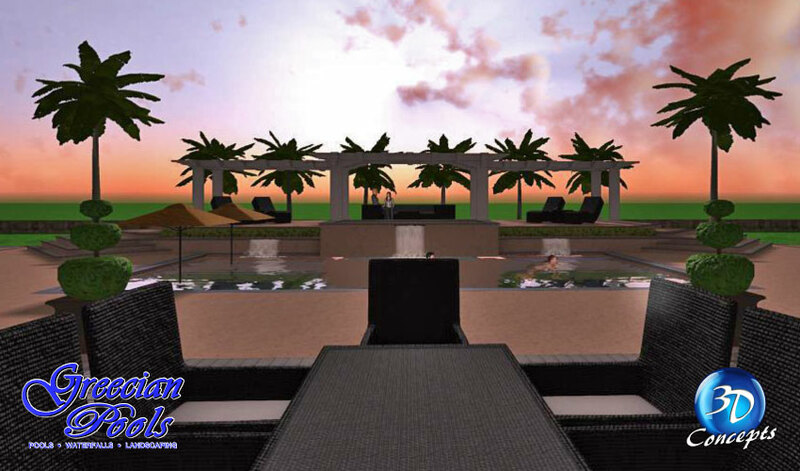 Walk through your designs in real-time, create life-like screen shots, and create HD movies. 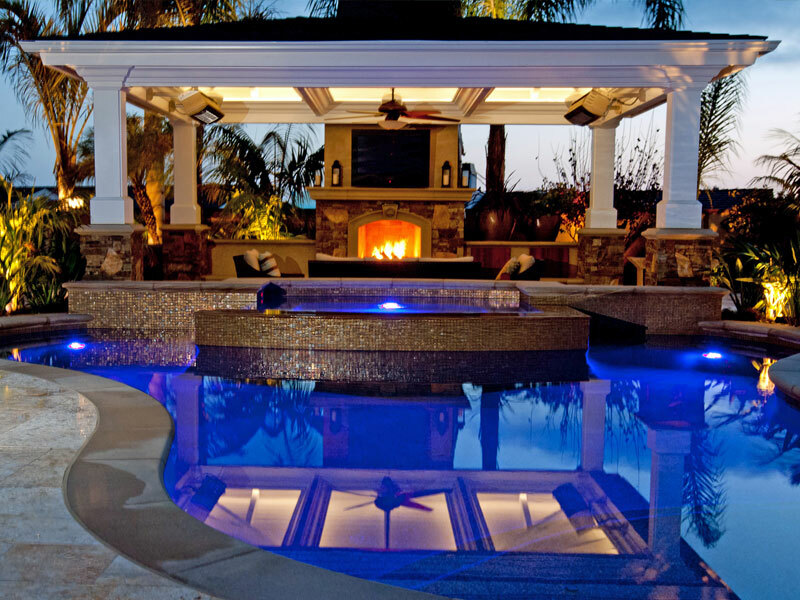 For inspiration, please take a look at the below gallery for design ideas and be sure to click on the video icon to view what a "walkthrough" video looks like.